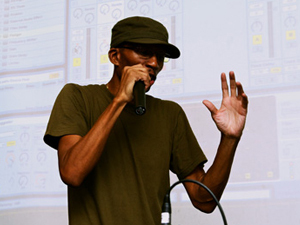 Early Bird gets the worm as they say, in this case the bird is a NYC street smart musically inclined pigeon and the worm is a big fat software + hardware prize pack your friends will envy!! Those that arrive and check-in to IMSTA FESTA this Saturday September 24th during our first show hour [that's between the hour of 11:00 am - 12:00 Noon] will be automatically entered in an EARLY BIRD RAFFLE. 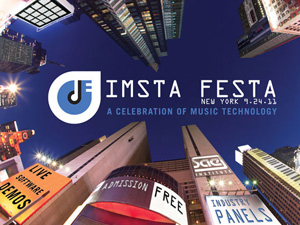 We’re celebrating the future of music technology in NYC at IMSTA FESTA on Saturday September 24th and we’re calling all music makers, music entrepreneurs, music & audio app developers, platform builders and startup companies to come meet us at this FREE one-day event.